Mantua, 2 May 2016 – At a meeting today chaired by Roberto Colaninno, the Board of Directors of Piaggio & C. S.p.A. examined and approved the interim report on operations for the quarter to 31 March 2016. Piaggio Group performance was positive in the first quarter of 2016, with a general improvement in all the main indicators compared with the first quarter of 2015. Group consolidated net sales in the first quarter of 2016 totalled 307.1 million euro, an improvement of 1.7% from 302 million euro at 31 March 2015. Revenues rose on all Group lines of business. Turnover in the two-wheeler sector was 208.2 million euro, an increase of 2% from 204.1 million euro in the first quarter of 2015 (the figure includes spares and accessories). Revenues for commercial vehicles, including spares and accessories, were 98.9 million euro, an increase of 1% from 97.9 million euro in the first quarter of 2015. The 2016 Q1 industrial gross margin was 90.8 million euro, up by 3.1% from 88.1 million euro in the year-earlier period. The return on net sales was 29.6%, up from 29.2% in the first quarter of 2015. Amortisation and depreciation included in the industrial gross margin totalled 9 million euro, compared with 9.9 million euro at 31 March 2015. Operating expense in the first quarter of 2016 was 80.0 million euro (77.3 million euro in the year-earlier period). The increase stemmed largely from the rise in amortisation and depreciation included in operating expense (17.5 million euro in Q1 2016, compared with 15.6 million euro in the year-earlier period). The changes in the income statement described above generated consolidated EBITDA of 37.4 million euro, an increase of 2.9% from 36.3 million euro in the first quarter of 2015, with an EBITDA margin of 12.2% (up from 12% at 31 March 2015). This was the Piaggio Group's best first-quarter performance since 2008. EBIT in the first quarter of 2016 amounted to 10.9 million euro, a slight increase from 10.8 million euro in the first quarter of 2015. The EBITDA margin was 3.5% (3.6% in the first quarter of 2015). At 31 March 2016, the Piaggio Group posted profit before tax of 2.1 million euro, compared with 2 million euro in the year-earlier period. Income tax for the period was 0.8 million euro, with an impact on pre-tax profit of 40%. The first quarter of 2016 closed with net profit of 1.3 million euro, an increase of 7.2% compared with 1.2 million euro in the first quarter to 31 March 2015. Net financial debt at 31 March 2016 was 554.4 million euro, an increase of 56.2 million euro from the end of 2015 (498.1 million euro) reflecting the typical seasonal nature of the two-wheeler business, which absorbs financial resources in the first part of the year and generates resources in the second part. Net financial debt at 31 March 2016 was down 14 million euro from 31 March 2015 (568.4 million euro) due to a reduction of 19.4 million euro in cash absorption in the first quarter. Group shareholders' equity at 31 March 2016 was 396.6 million euro (404.3 million euro at 31 December 2015). Piaggio Group capital expenditure in the first quarter of 2016 amounted to 26.2 million euro (+23.1% from 21.3 million euro in the year-earlier period), of which 12.8 million euro for R&D expenditure (14.3 million euro in Q1 2015) and approximately 13.4 million euro for property, plant and equipment, investment property and intangible assets (approximately 7 million euro in Q1 2015). Among investments in Group industrial assets, a particularly important project is the new automated paint shop at the Piaggio industrial facility in Pontedera (Pisa). Previous investments at Pontedera included, in 2014, the insourcing of high-precision aluminium machining operations, with the opening of a dedicated shop, and in 2013 the opening of the new Piaggio Group Worldwide Spares Centre. The total workforce of the Piaggio Group at 31 March 2016 numbered 7,074 employees. The Group’s Italian employees numbered 3,620, substantially unchanged from the previous year. In the first quarter of 2016, the Piaggio Group sold 121,700 vehicles worldwide (a slight increase from 121,000 in the first quarter of 2015). In the first quarter to 31 March 2016, the Group sold 74,800 two-wheelers worldwide (74,200 in the year-earlier period), generating net sales of 208.2 million euro, an improvement of 2% from 204.1 million euro in the first quarter of 2015. The figure includes spares and accessories. The Piaggio Group strengthened its positioning on the European two-wheeler market, closing the first quarter of 2016 with an overall market share of 13.6% (13.1% in the first quarter of 2015) and a 24.5% market share in scooters (approximately 11 percentage points ahead of the second European competitor). 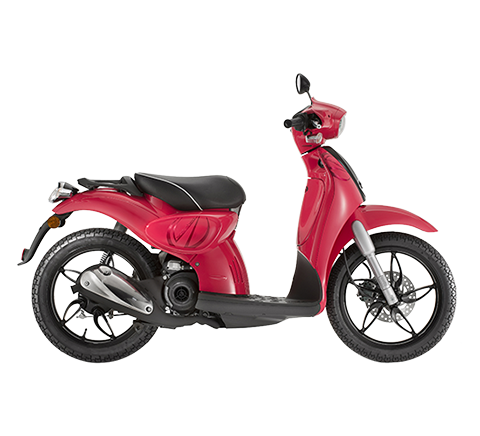 The Group also maintained a particularly strong positioning on the North American scooter market, with a share of 19.6%. In the scooter sector, the Piaggio Group reported excellent results in the high-wheel segment thanks to the new Piaggio Liberty scooter and the strong performance of the Beverly best seller, which generated an improvement of 32.8% in global revenues from the first quarter of 2015. 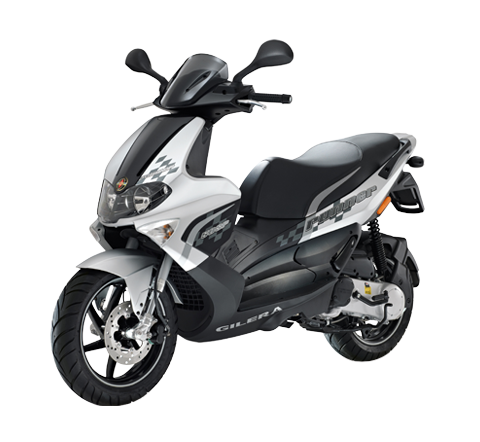 In the high-wheel scooter segment, beginning in the second quarter of 2016, the Group will also have the support of the new Piaggio Medley ABS launched recently in 125 and 150cc displacements. 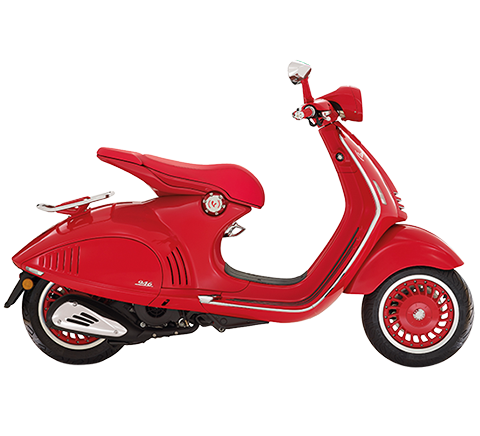 The Vespa brand strengthened its presence on the European market, with revenues up by 7.1%. Group revenues also improved in motorcycles, with an overall increase of 9.7%. This result was assisted by higher sales for the Moto Guzzi California line (+5.3%), while sales for the Aprilia motorcycle brand were driven by the supersports models with V4 engines, where shipments rose sharply, with 62.5% growth in sales volumes for the RSV4 1000 range and 104.4% growth in sales volumes for the Tuono models. In the commercial vehicles sector, the Group sold 47,000 vehicles (46,800 in the first quarter of 2015) for net sales of 98.9 million euro (97.9 million euro in the first quarter of 2015). The figure includes spares and accessories, where sales totalled 11.6 million euro (+24.4% from 9.3 million euro in the first quarter of 2015). On the Indian market for three-wheel commercial vehicles, the PVPL subsidiary had an overall share of 28.1% and confirmed its leadership in the Cargo segment with a market share of 51.6%. In the first quarter of 2016 the PVPL production hub also exported 4,512 three-wheel commercial vehicles worldwide. These sales arose in part in the EMEA and Americas area and in part in the India area, in connection with responsibility for management of the individual markets. On 14 January 2016 the new Piaggio Liberty high-wheel scooter was launched. Originally presented in 1997, the Liberty has been an extraordinary market success with more than 900,000 scooters shipped since its introduction. The new Piaggio Liberty also features the new Piaggio iGet engines, in the 50, 125 and 150cc air-cooled versions, the state of the art in the respective displacement categories. 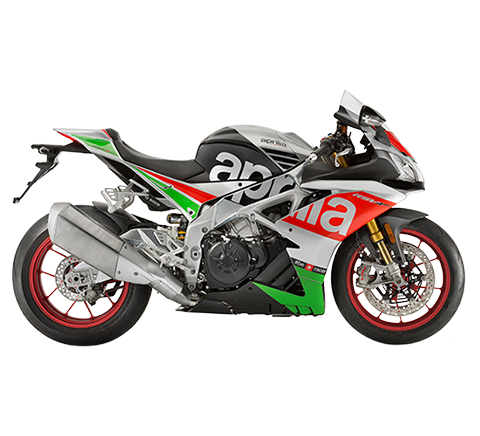 On 2 March 2016, the new Aprilia RS-GP 2016 was presented in Losail, in preparation for the 2016 Grand Prix motorcycle racing season. The new motorbike is a key development in Aprilia's racing track record, with 54 world titles won in just over 20 years: this is the first MotoGP bike on which Aprilia has designed, developed and built every component, beginning with the engine, a unit featuring the exclusive narrow V4 architecture implemented on the entire supersports line from the Noale-based factory. 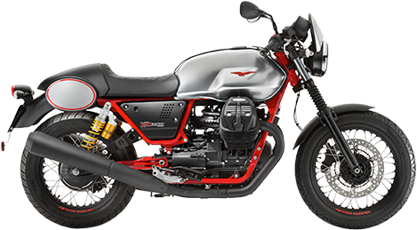 On 14 March, the new Moto Guzzi V9 motorcycle was launched in Mandello del Lario, a medium-sized lightweight custom bike that continues Moto Guzzi’s more than 40-year custom tradition. Powered by a new 850cc 90° V-twin engine with the traditional drive shaft, the Moto Guzzi V9 is available in the Roamer and Bobber versions. On 18 April, the Piaggio Medley scooter made its European market debut, following its launch on the Vietnamese market on 17 March with a press conference in Hanoi. 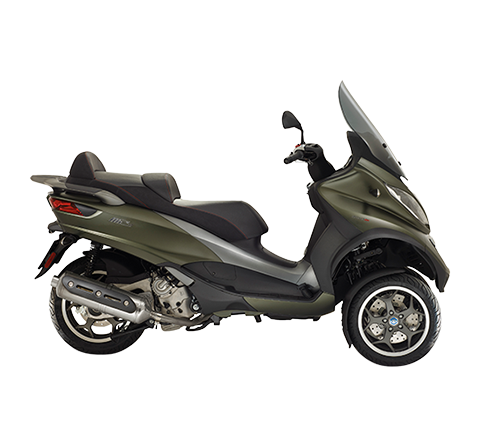 The Piaggio Medley combines the benefits of an agile, lightweight two-wheeler with all the advantages of a high-wheel vehicle, offering superior technological features, performance, size and weight, like the Beverly best seller. 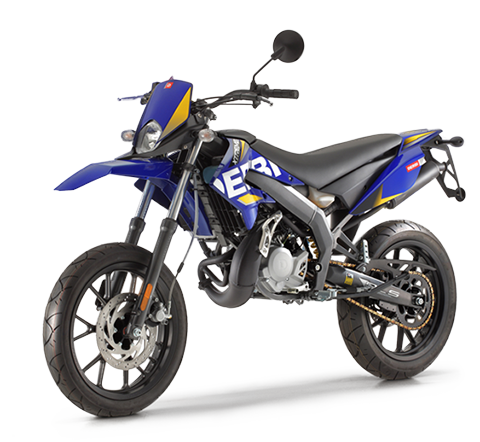 Equipped with the top-of-the-range engine from the new Piaggio iGet family, a liquid-cooled four-valve version, the Medley is available in 125 and 150cc displacements, with the “Start & Stop” system. growing commercial vehicle sales in India and the emerging countries, aiming for further growth in exports to Africa and South America. Subsequent to the Piaggio shareholder resolution of 14 April 2016 authorising the purchase and disposal of own shares, the Board of Directors carried a resolution to commence a share buyback program in connection with the “market practices” allowed by Consob pursuant to art. 180, paragraph 1, head c) of the Consolidated Finance Act (TUF) with resolution no. 16839 of 19 March 2009 and Regulation CE no. 2273/2003 of 22 December 2003, taking into account that as from 3 July 2016, the new community regulations governing own-share buyback programs will come into effect as envisaged by Regulation EU no. 596/2014 of 16 April 2014 relating to market abuse and by the “technical regulations” of the European Securities and Markets Authority (ESMA). Consequently, as from 3 July 2016, the regulatory references indicated above at Regulation CE no. 2273/2003 of 22 December 2003 are to be replaced by the dispositions of Regulation EU no. 596/2014 of 16 April 2014 relating to market abuse and by the “technical regulations” of the ESMA, and also by the current applicable pro tempore dispositions. Specifically the purpose of the buyback program is to form a “stock inventory” to service the implementation of possible future investment transactions through the exchange, transfer, sale or other act of disposal of own shares, including their use as pledges to guarantee company borrowings. the buyback program may be implemented, in one or more tranches, through 14 October 2017. Consistently with the shareholder resolution, should the purposes illustrated above not be achieved, the own shares purchased by the company may subsequently be alienated or annulled, in accordance with the the terms authorised by the relevant company bodies. As of today, the company holds 1,971,000 own shares. The presentation of the financial results as at and for the quarter ended 31 March 2016, which will be illustrated during a conference call with financial analysts, is available on the corporate website at www.piaggiogroup.com/it/investor and on the “eMarket Storage” authorised storage mechanism on the website www.emarketstorage.com. Further to the issue of the new Transparency Directive, enacted at national level with Law no. 25 of 15 February 2016, which abrogates the obligation to publish interim reports on operations, Piaggio & C. S.p.A. announced that, pending the issue of specific regulations by the supervisory authorities, it reserves the right to take decisions concerning future publication of financial information not required by law. The Piaggio Group consolidated income statement, consolidated statement of financial position and consolidated statement of cash flows as at and for the quarter ended 31 March 2016 are set out below. The manager in charge of preparing the company accounts and documents, Alessandra Simonotto, certifies, pursuant to paragraph 2 of art. 154 bis of Legislative Decree no. 58/1998 (TUF), that the accounting disclosures in this statement correspond to the accounting documents, ledgers and entries. In line with the recommendations of CESR Communication 05-178b, attention is drawn to the fact that this press release contains a number of indicators that, though not yet contemplated by the IFRS (“Non-GAAP Measures”), are based on financial measures envisaged by the IFRS. These indicators – presented in order to assist assessment of the Group’s business performance – should not be considered as alternatives to those envisaged by the IFRS and are consistent with those in the Piaggio Group 2015 Annual Report and quarterly and half-year reports. Furthermore, since determination of such indicators is not specifically regulated by the IFRS, the methods used may not coincide with those adopted by other companies/groups, and consequently the indicators in question may not be comparable. In compliance with Consob Communication no. 9081707 of 16 September 2009, it should be noted that the alternative performance indicators (“Non-GAAP Measures”) have not been audited by the independent auditors. This press release may contain forward-looking statements relating to future events and Piaggio Group business and financial results. By their nature, these statements are subject to inherent risks and uncertainties, since they relate to events and depend on circumstances that may or may not occur or exist in the future. Actual results may differ materially from those expressed in such statements as a result of a variety of factors. Net financial position: gross financial debt less cash and cash equivalents, and other current financial receivables. Determination of the net financial position does not include other financial assets and liabilities arising from measurement at fair value, derivatives designated or not as hedges, fair value adjustments of the related hedged items and related accruals.